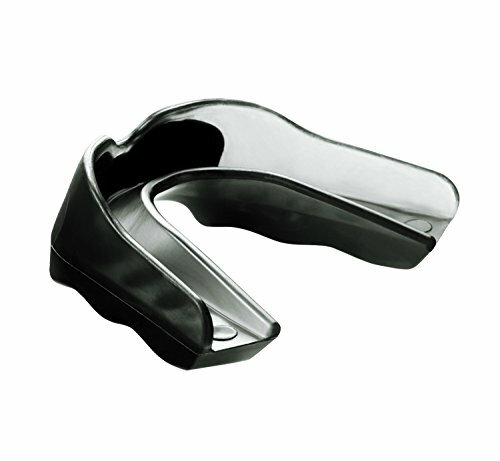 Buy Shock Doctor Youth Pro Strapless Mouthguard (Smoke) at Discounted Prices ✓ FREE DELIVERY possible on eligible purchases. Proven Dual Composite Construction with internal shock-absorbing frame offers protection and fit that outperforms conventional mouthguards. 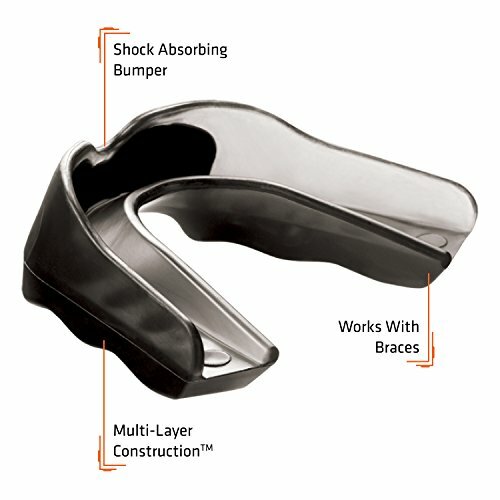 Shock Shock Absorbing Bumper absorbs and deflects impact away from front teeth. Works well with braces.